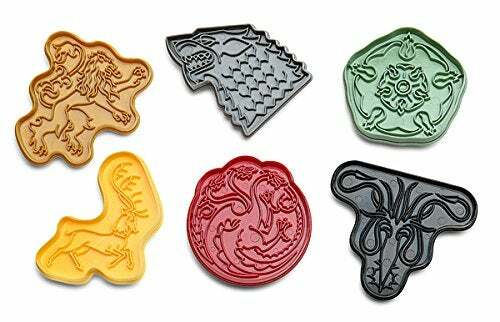 Stumped when it comes to finding a gift for your 'Game of Thrones'-loving friend? We've got a few things that might help. Chances are you know at least one person who is impatiently waiting for the return of Game of Thrones. 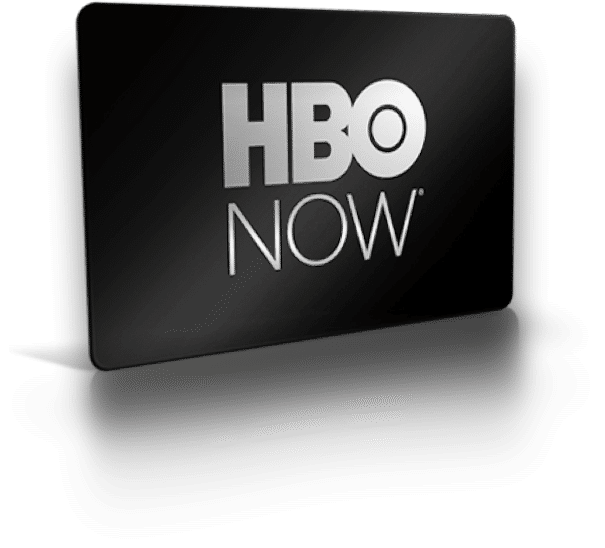 The final season of the hit HBO series premieres April 2019 and it will undoubtedly be a whirlwind experience now that winter is here. So, if you’ve got someone on your holiday gift list who just so happens to be a fan of the show, we’ve got a few gift ideas that may make shopping for them easier. 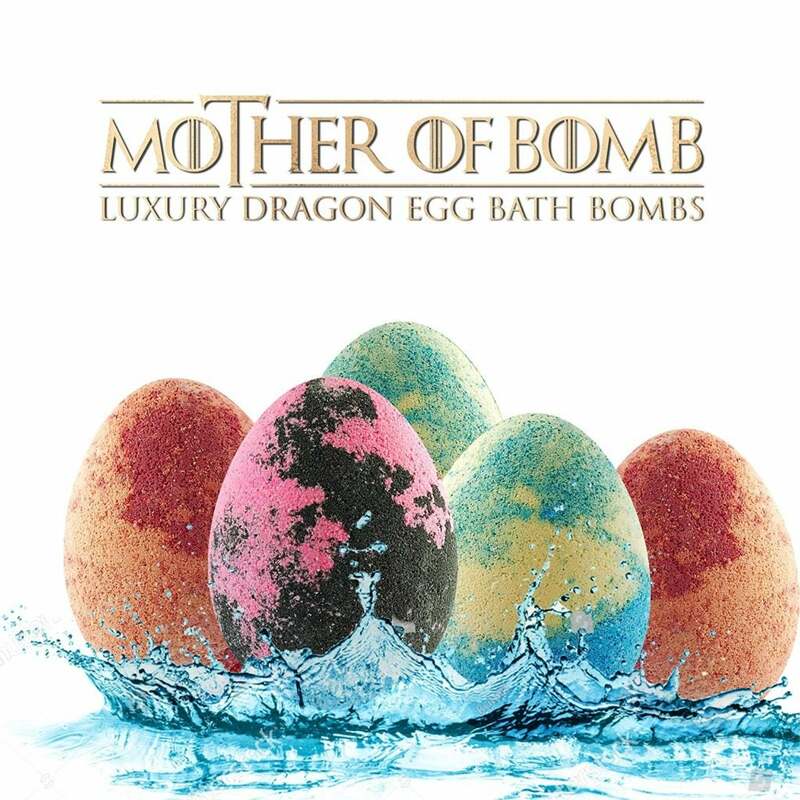 You may never be able to own a dragon egg–you never know, though, this world is wild!–but you can at least feel like the Mother of Dragons with these cute little bath bombs. 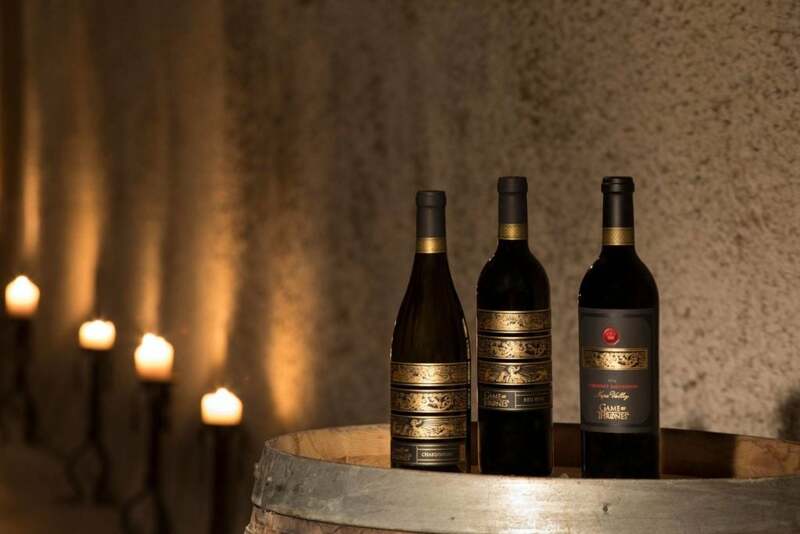 The final season of Game of Thrones will surely be a rollercoaster of emotions and you know what helps with that? Wine! Puzzles can be great stress relievers and you're going to need all the relief you can get as soon as all of your favorite characters are picked off. 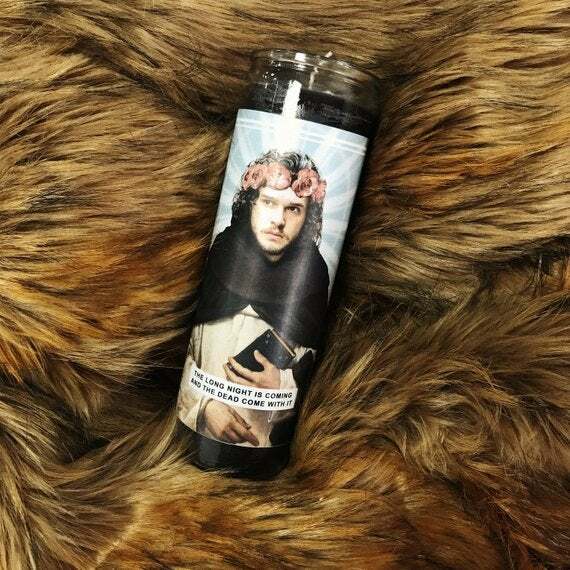 HBO's online shop has some pretty cool gift ideas if you're stumped. 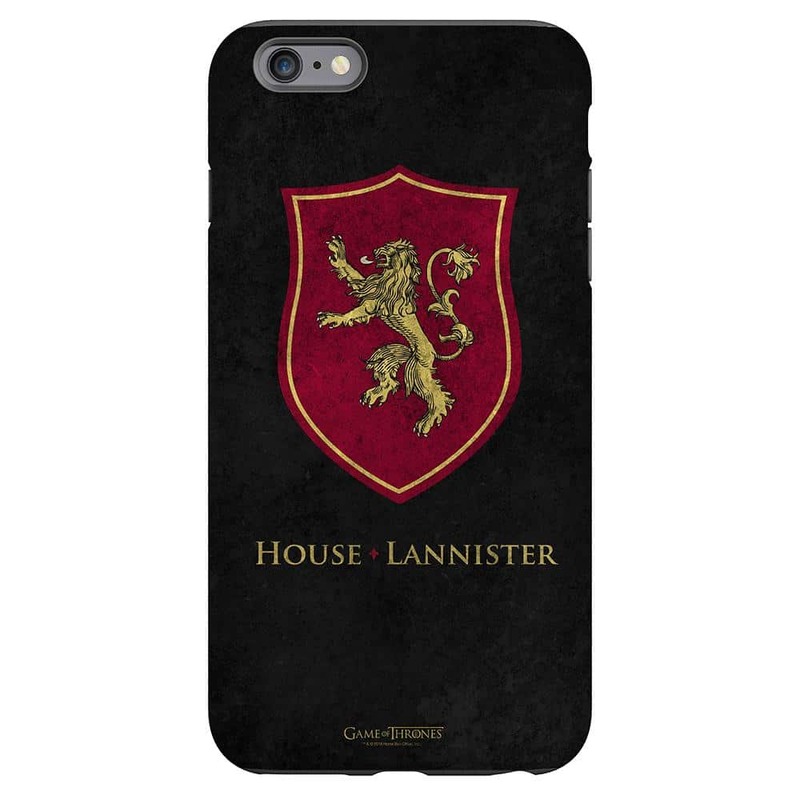 Let the loved one in your life show their house loyalty with a Lannister, Stark, or Targaryen phone case. Valar morghulis, sis. Better start praying for your faves. 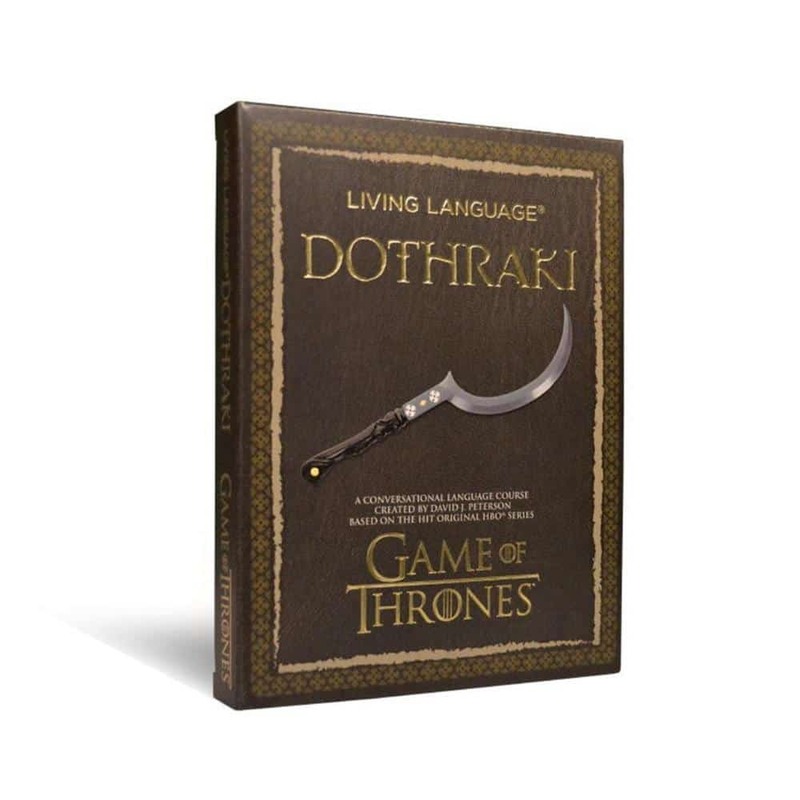 Sure, Dothraki isn't a real language you'll be able to use, but it will make one pretty cool party trick. Hosting a viewing party? Kick things up a notch with some cute cookies. 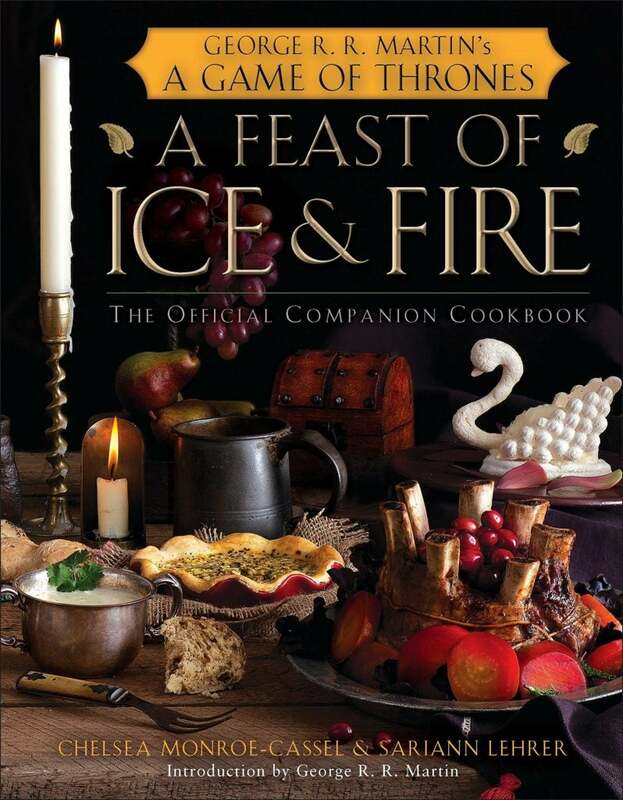 And if the person on your list really loves cooking, this GoT cookbook can provide some fun in the kitchen. Still a little stressed after completing that puzzle? 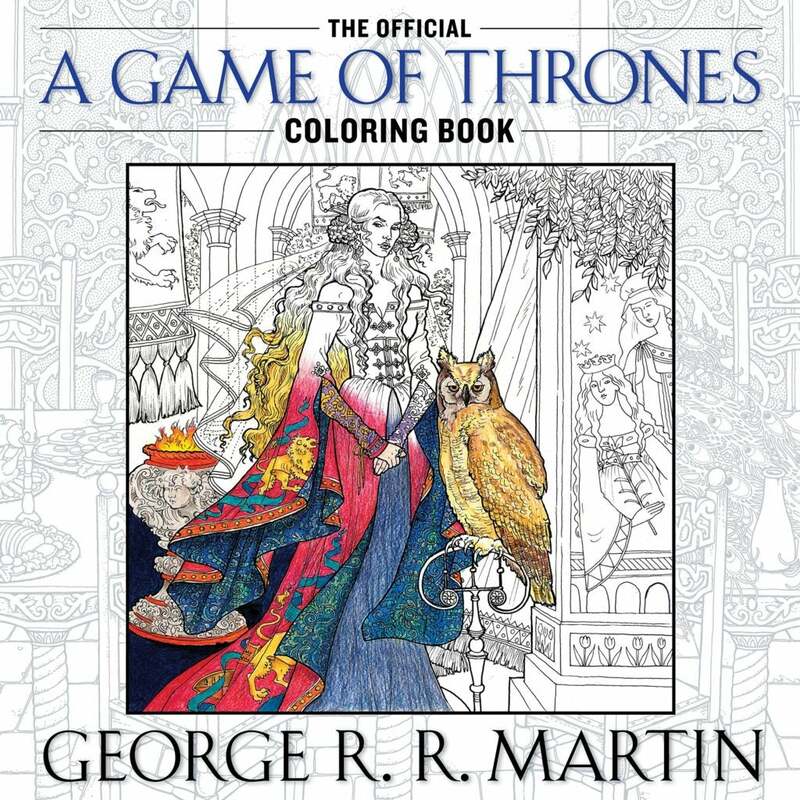 This coloring book might help. 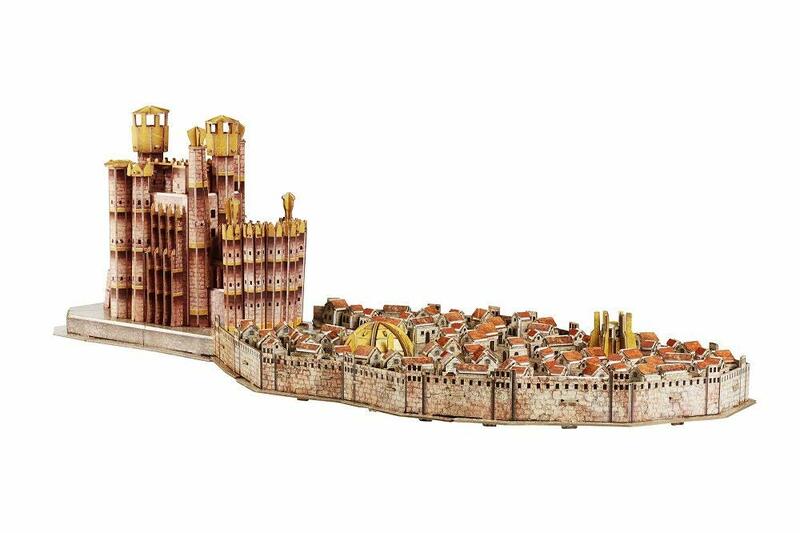 Add your own little twist to Westeros. Still haven't read the books? That's fine! 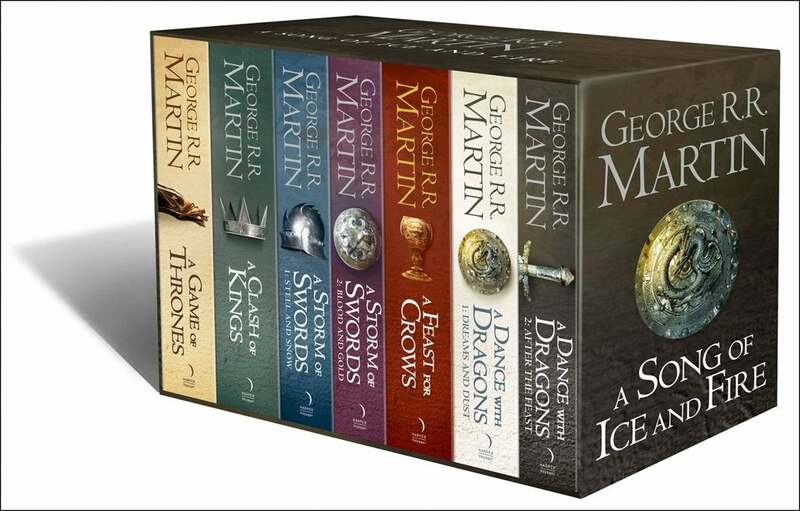 The show has deviated from the books quite a bit but George R. R. Martin's series is just as enthralling as the show. Nothing says love like an HBO gift card because the best gift of all is making sure your loved one can tune in for the final season without any issues.